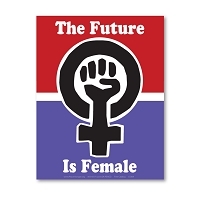 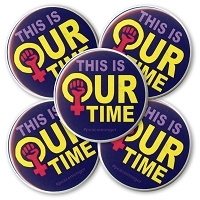 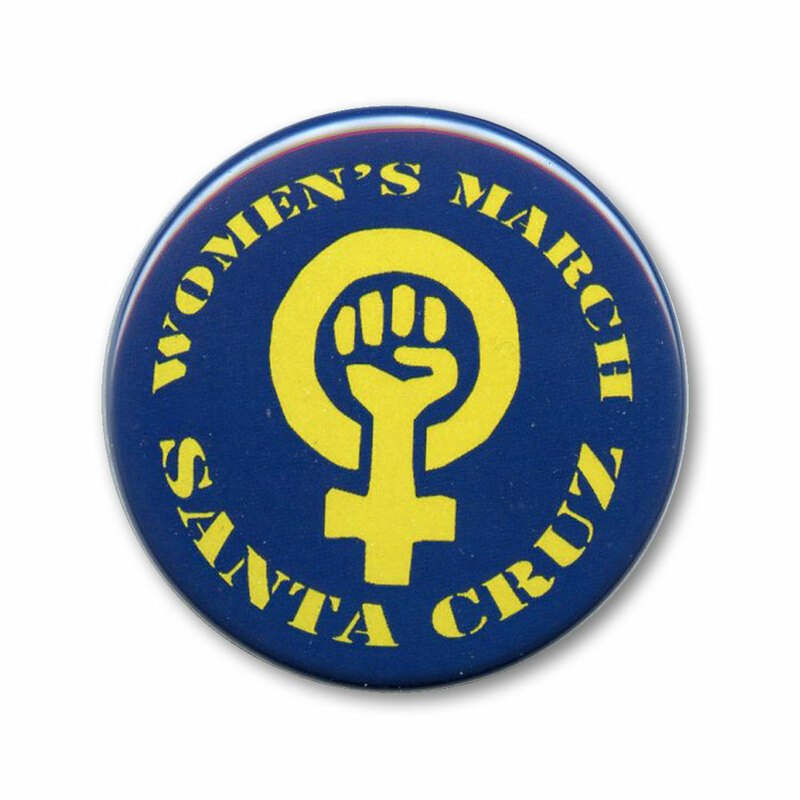 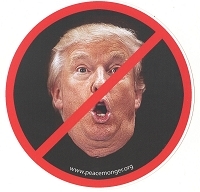 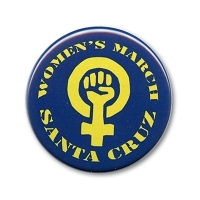 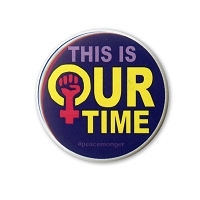 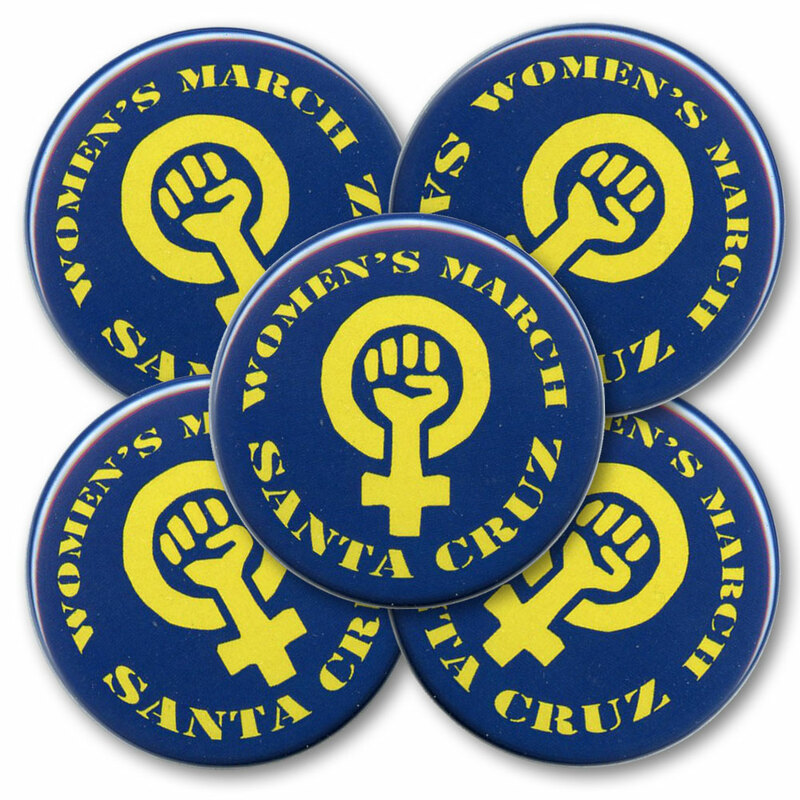 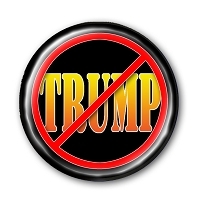 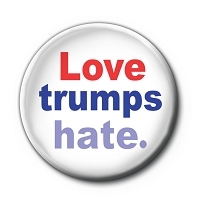 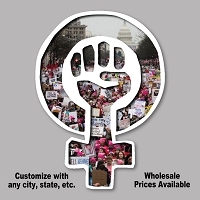 This button design is inspired by the power of the Women's March movement and Resistance movement to stop a racist, misogynistic Trump regime and features a golden yellow female symbol with clenched fist inside the circle - the universal symbol for woman power. 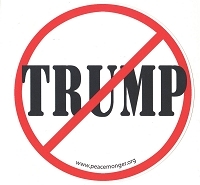 Lettering is in yellow circling the symbol. 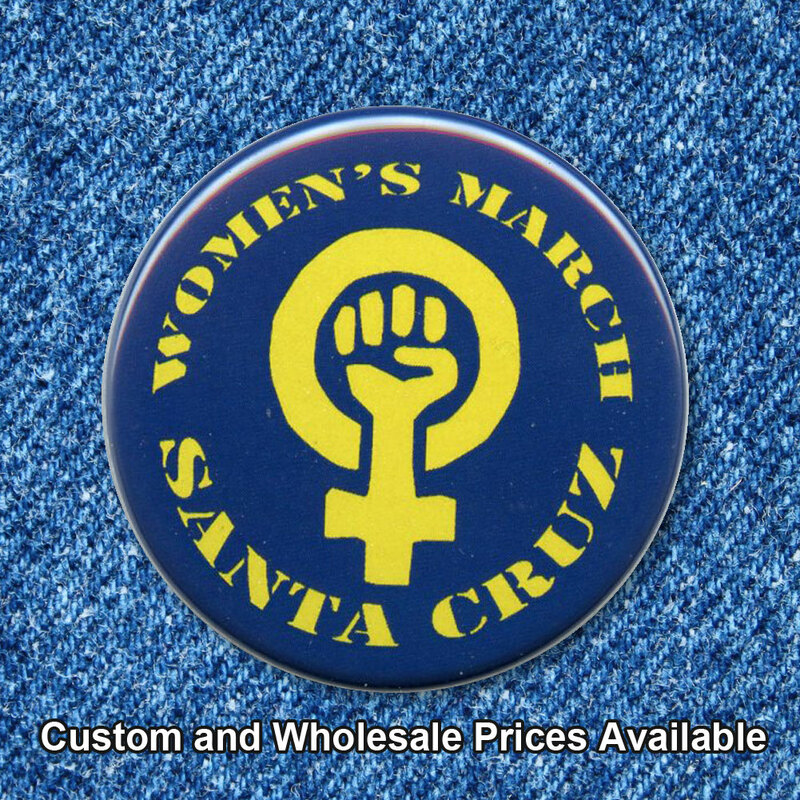 We can add your city, state, group, or organization in a custom design for buttons, stickers and more.